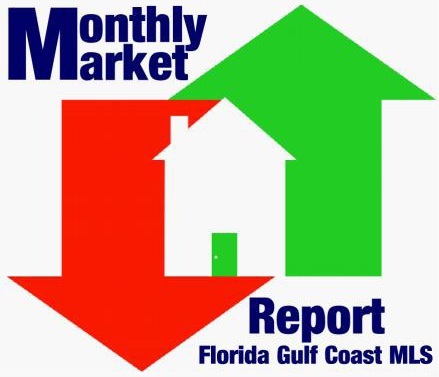 I'd like to start out this months update with a message from Florida Realtors Chief Economist John Tuccillo. Watch and learn why the current market is tilting in favor of sellers!! The Beaches Of Fort Myers And Sanibel Top Experiences. 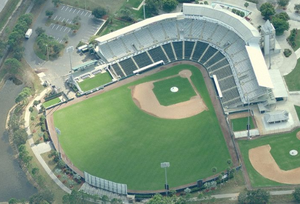 There's a lot to pack into a trip to Southwest Florida. Here are a few activities that are a must on any travelers itinerary.